Is Leasing a Car Right for Me? The decision to buy a car can be an expensive one to make. While this might seem like a frustrating challenge, there are some simple options worth considering. 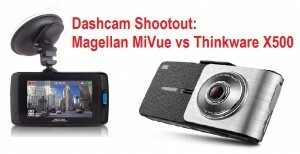 NICOclub set up a head-to-head test with a pair of consumer-grade, commercially-available dash cams that we observed while at SEMA in November 2015. The GeoSky Alert solution is a vehicle location and recovery device that is pre-programmed to take advantage of global positioning systems (GPS) and cellular telecommunications. It’s easy to install, and clearly outperforms the competition! This is an internal communication regarding the Vehicle Purchase Program and program specifics. This has been posted as a reference material for our readers and potential purchasers who are looking for more information on the Vehicle Purchase Program. Is it Time Motor Traders Went Electric? 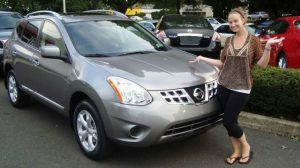 Buying a new Nissan or Infiniti is a big investment – You’ve done your homework, negotiated a great deal, and you’re signing the paperwork. Do you spring for the extended warranty from the dealership? Here’s some information you’ll want to have before you sign on the contract.